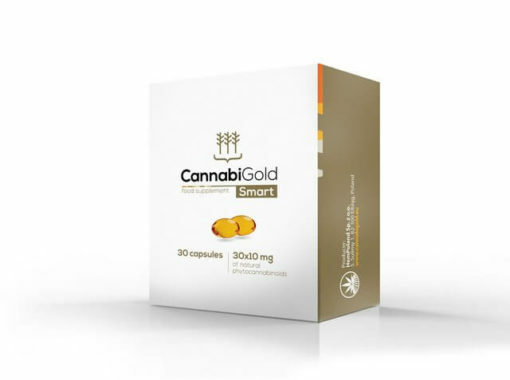 Capsules shell: beef gelatin, humectant: glycerol.Ingredients: Hemp Seed Oil, CO2 Whole Hemp Plant Extract (Cannabis Sativa L) with naturally occurring cannabinoids, terpenes and flavonoids (e.g. 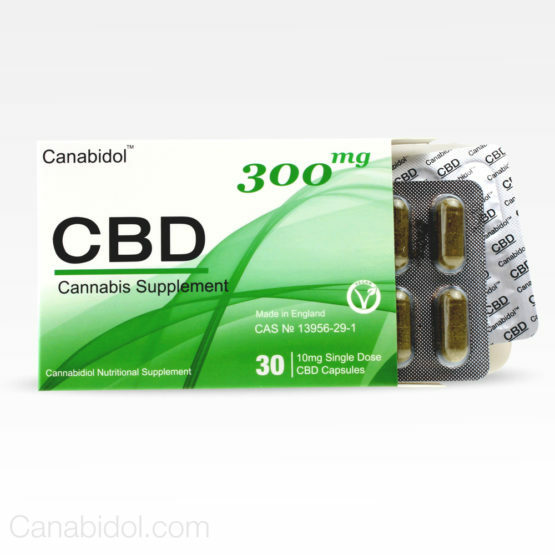 : CBD, CBDA, CBC, CBG, CBDV, BCP). 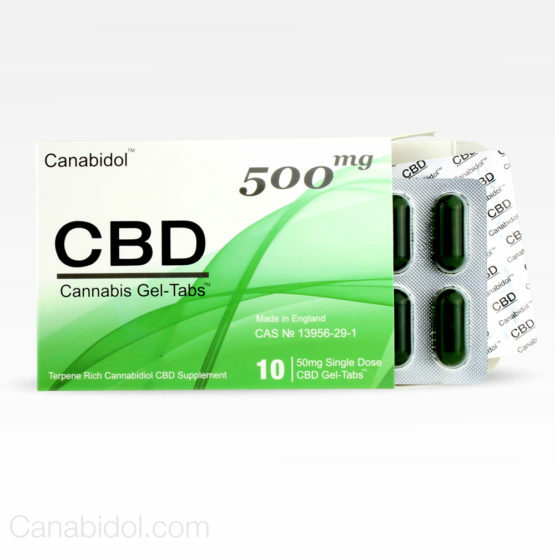 Capsule shell: beef gelatin, humectant: glycerol. 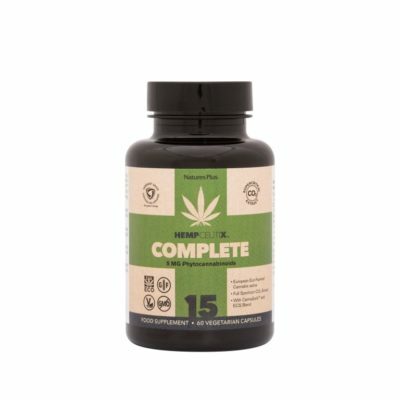 1 capsules = 10mg of phytocannabinoids.